Reducing Central Bank interest rates is a possible option if economic growth slows down and unemployment rises says Elvira Nabiullina, newly appointed head of Russia’s Central Bank. "Specific decisions on interest rates should be made after all factors including inflation dynamics, unemployment, economic growth and the government's decisions on tariffs are considered," Nabiullina said. Speaking in the State Duma on Tuesday, ahead of the lower chamber vote on her nomination for the post of CB governor, Nabiullina also said reducing inflation to 3-4% was a pivotal task. She warned parliament members that the government shouldn’t hurry curbing inflation, as it could slow and even stop economic growth. 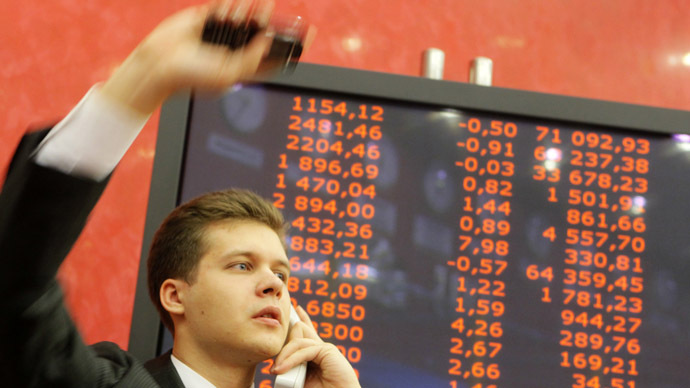 Russian Central Bank’s rigid monetary and credit policy has repeatedly angered members of the government and businessmen, claiming that the high 5.5% interest rate makes loans too expensive and hinders economic growth. The bank’s decision to hold rates unchanged choosing to fight inflation, rather than stimulate growth like the ECB and the Fed are doing in the west, caused debate among businessmen and government members. 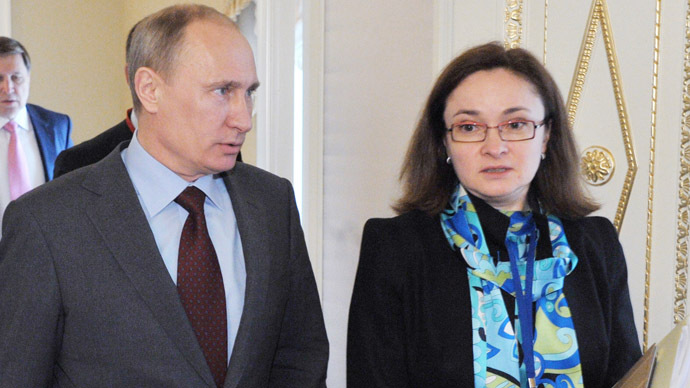 In this light Nabiullina’s appointment as the Russian CB governor is seen by some as a step towards an easing of monetary policy. Elvira Nabiullina, a 49-year-old former economy minister, is to follow Sergey Ignatyev whose term as the CB governor ends in June. The Just Russia party, the majority United Russia party, and the populist opposition LDPR have declared their intention to support Nabiullina. She is set to become the first woman to head a G8 monetary authority. The Communist Party said it does not agree to Nabiullina’s ideas and threatened not to support her nomination.